Business Transformation Programme, Child Support Reform Programme, Budget. We are continually offering our customers more services through our online channel (myIR) and have seen a significant increase in the number of people who have started to file online and use our online tools. INLAND REVENUE IS in the midst of a major business transformation programme – foremost of which is the shift towards becoming a digital organisation. The Business Transformation Programme is multi-year and multi­stage. The aim of this programme is to bring New Zealand’s revenue system into the 21st century by making tax simpler for New Zealanders and reducing compliance effort for businesses, explains Giles Southwell, acting chief technology officer at Inland Revenue. “It’s about delivering real benefit to New Zealanders as we simplify and streamline the tax system, simplify tax policies, business processes and customer services and make full use of technology to modernise the tax system,” says Southwell. Southwell’s substantive role is that of Inland Revenue CFO and he took on the acting CTO role following the departure of Myles Ward, now CEO at healthAlliance. 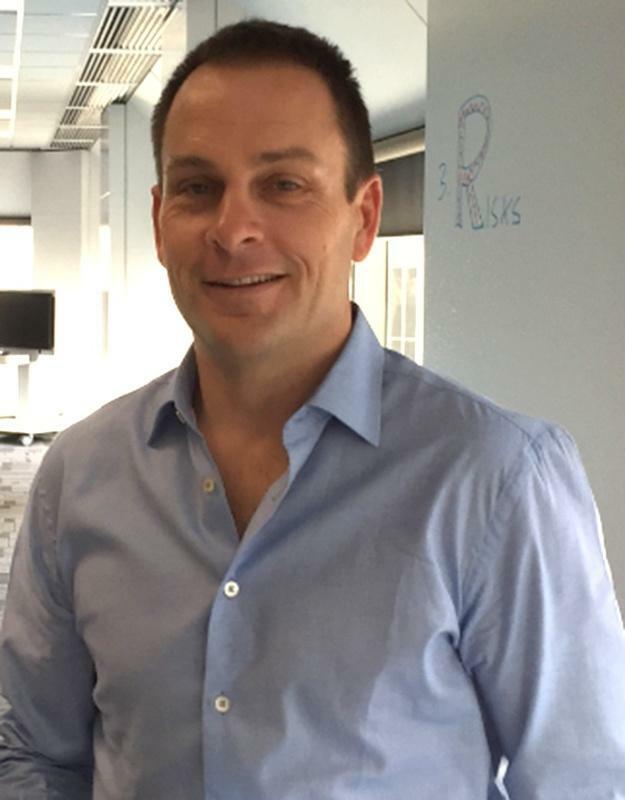 Gary Baird, head of enterprise infrastructure architecture and business services at ANZ Bank, will take over as the CTO role at the end of March. “This programme is being delivered in four customer-focused stages with a number of discrete projects, incorporating both technology, policy and business change, planned to be completed at each stage,” explains Southwell. “We have selected Fast Enterprises’ GenTax software which is a fully-integrated commercial off-the-shelf tax software package – naming it START. During 2015, we completed the high-level design for the entire programme and detailed design of the first stage around enabling secure digital services. This year our attention turns to the implementation stage and configuring the software for GST based on New Zealand legislation and rules. “Our technology initiatives will enable us to improve services for customers and deliver benefits for the organisation. These include allowing people to file GST returns directly from their accounting software into Inland Revenue’s systems, and deploying new infrastructure-as-a-service (IaaS) data centres that will reduce costs, and increase system stability and uptime. In August 2015, Inland Revenue introduced a service that allowed customers to activate their myIR accounts instantly by text message. Southwell says it now has more than 1.5 million customers registered for the Voice ID service, an increase of over 500,000 in the past year. This saves customers’ time on each call by not having to answer personal security questions to verify their identity. Another project on the go is replacing the end-of-life middleware software that transports about 90 per cent of Inland Revenue’s data. Using an iterative continuous development approach that is relatively new to Inland Revenue, it is saving signi.cantly on effort and cost. The Inland Revenue ICT team considers agility, managing complexity, moving to digital platforms/two-speed IT and leading disruptive tech-enabled change as their top challenges for the coming year, Southwell says. He calls it the challenge of “coexistence, as we implement new technologies in parallel with keeping mission critical heritage systems running and fit-for-purpose”. The ICT budget and project numbers will increase by more than 20 per cent this year. Southwell says he expects an increase in technology-related roles across the organisation as part of the Business Transformation Programme.